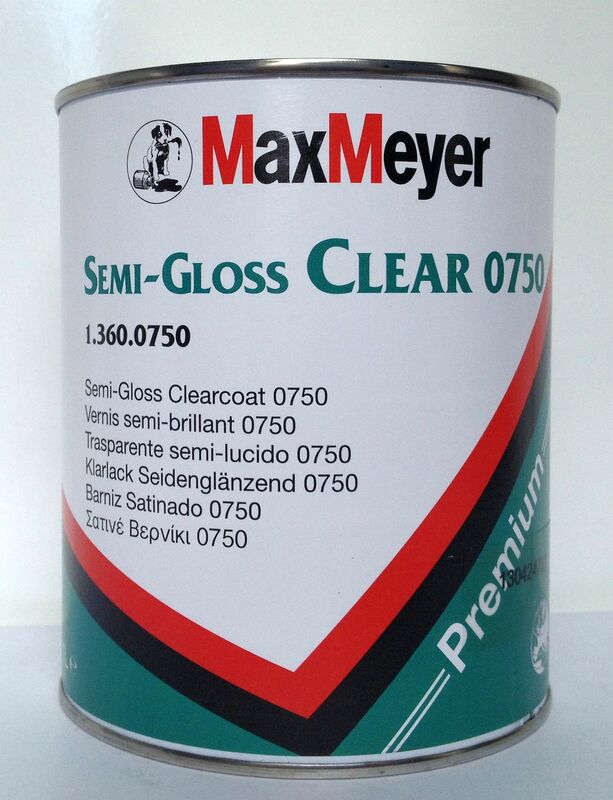 Dedicated Max Meyer semi-gloss clear coat and Max Meyer Matt Clear 0710 (for the very low gloss finishes) with the additional benefit of being able to blend the two together to replicate a wide range of low gloss level finishes. 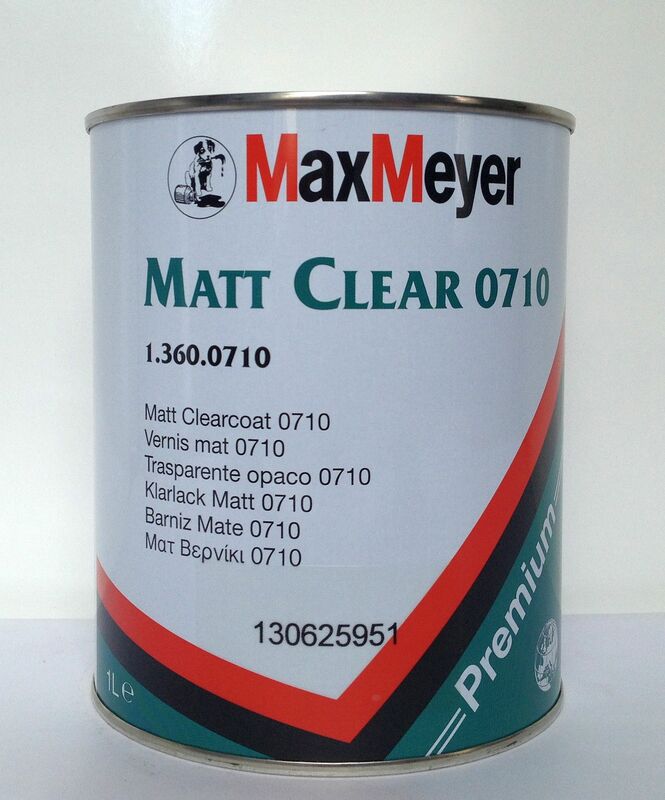 0710 and 0750 offer simple mixing ratios, there is no need to add complicated matting agents, and can be used for any size of repair. 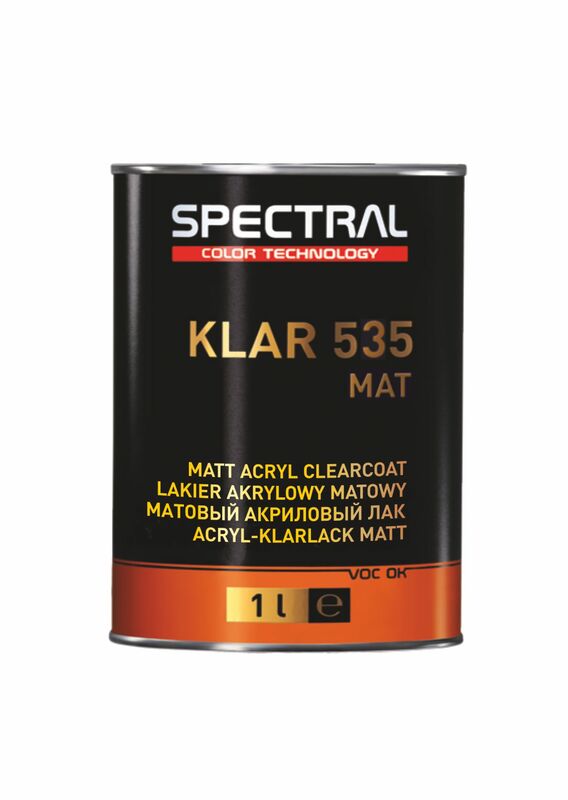 Both clear coats are quick and easy to apply, and to denib or remove any dirt.